Fruits That Start With U - It's a little hard to find fruits with name that start with U, but now we have managed to find 6 fruits whose names start with the letter U. 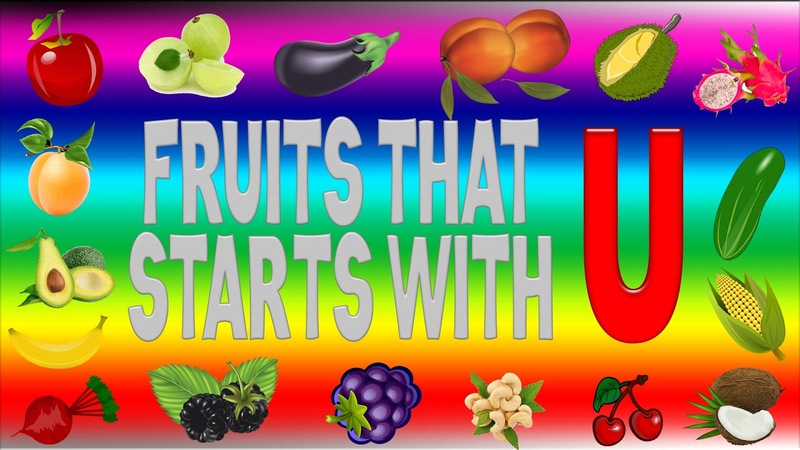 You can see all of fruits with name starting from U that we have found on the list below with it's pictures and short descriptions of each fruit. Ugli fruit is a hybrid fruit crossbreeding between grapefruit, orange and tangerine with scientific name is Citrus reticulata × Citrus paradisi which was developed by by Trout Hall Ltd since 1924 in Jamaica. 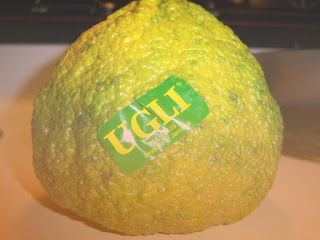 Ugli fruit have fragrant rind and the flesh is very juicy that contains 70% vitamin C, 2% iron and 8% dietary fiber. In the market we can found ugli fruit with size between 10 cm to 15 cm with rind colors are green, yellow, orange and greenish-yellow based on the varieties. Ugli fruit taste is more sour than an orange and less bitter than a grapefruit. The polyphenol and flavonoid compounds in Ugli fruit may help us to protect against viral infections, allergies, and fungal conditions. 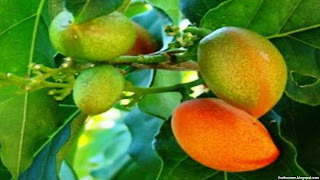 Ugni fruit tree scientific name is Ugni molinae. Ugni is a middle size tree native to Latin America like argentina, Chile and Mexico. Ugni fruit tree can grow up to 5 meters and the fruit have red and purple colors with diameter around 1 to 1.5 cm. People usually do not eat fresh ugni fruit but processed first and made as jams, jellies, dessert and piquant drinks. 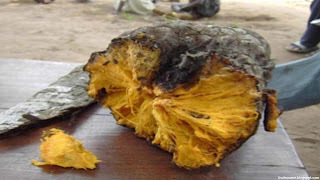 Ububese fruit tree scientific name is Annona stenophylla subsp. nana. Ububese fruit tree is a dwarf shrub tree native to Africa that can be found in Angola, Botswana, Mozambique, Namibia and Zimbabwe. 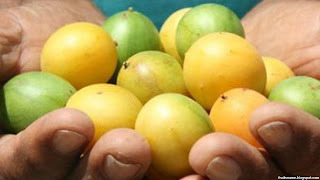 Ububese fruit color are yellow or reddish with sweet taste. 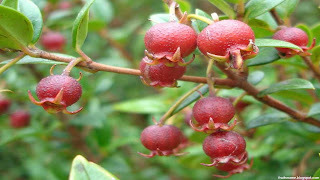 They are edible and quite tasty, usually eaten raw, cooked or preserved. Ububese tree can grow up to 60 centimeters. 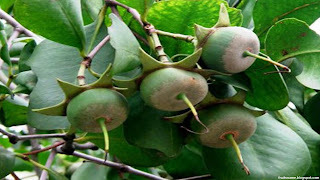 Another name of ububese are : dwarf custard apple, muroro, ground sop.